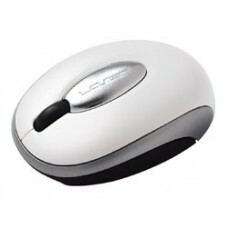 -Pleomax Optical Mini Mouse USB Colour: WHITE. -Perfect For Laptop and Notebook Users. -Specially Designed Cap To Lock Wire at Desired Length, 800 DPI Trabking Speed With Advenced Technology.